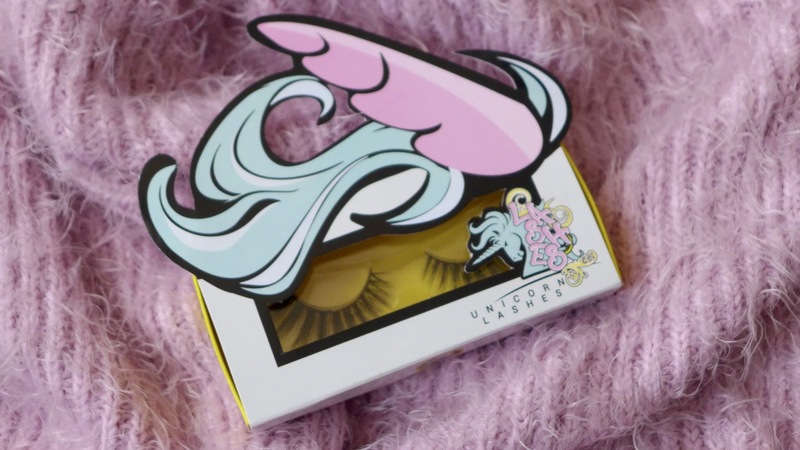 Going viral earlier this year with the launch of their totally dreamy iridescent Unicorn Brushes of dreams, Unicorn Lashes was launched by beauty blogger Mel Blue in April 2016 and I've been lusting after her products since day one! I've kind of gone off of false lashes in recent times. I'm lucky myself to be blessed with quite a full sort of natural lashes, so I struggle to find a lash that doesn't make me look like a cartoon character. I know that's kind of ironic given the packaging and size of the lashes above, but hear me out. It was always to do with text more than anything, high street lashes always feel just a little too plasticky for me so I've been on the hunt for a fluffier more natural feeling lash ever since. 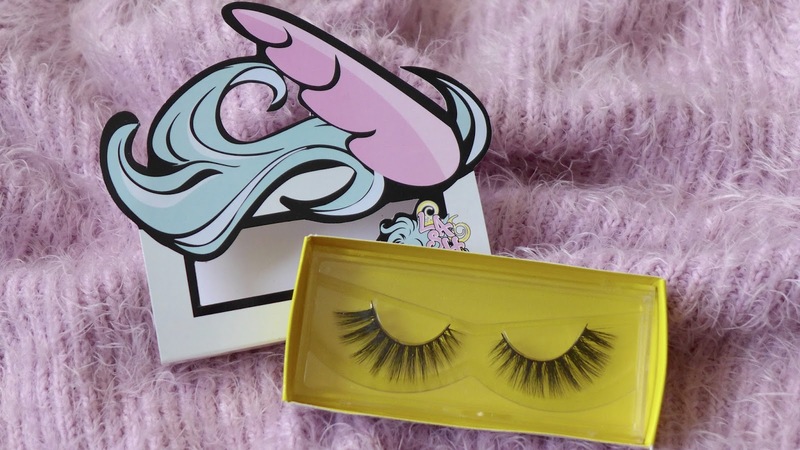 And so that's where Unicorn Lashes comes in! Not only are they cruelty free in all of their products, they also offer a silk vegan range for those on the fence about whether mink lashes cruelty free or not (I'm comfortable to use them but appreciate there are others who may not be). I opted for the Rebel Smoke Silk Lash. 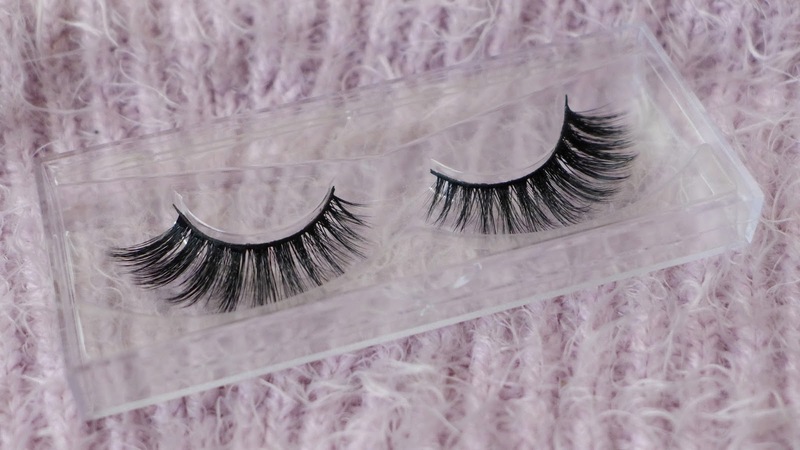 They're oversized yes, but incredibly soft and natural feeling on the eye and easy to blend in with my natural lashes. They're reusable up to twelves times so incredibly good value for money for such a high quality product. 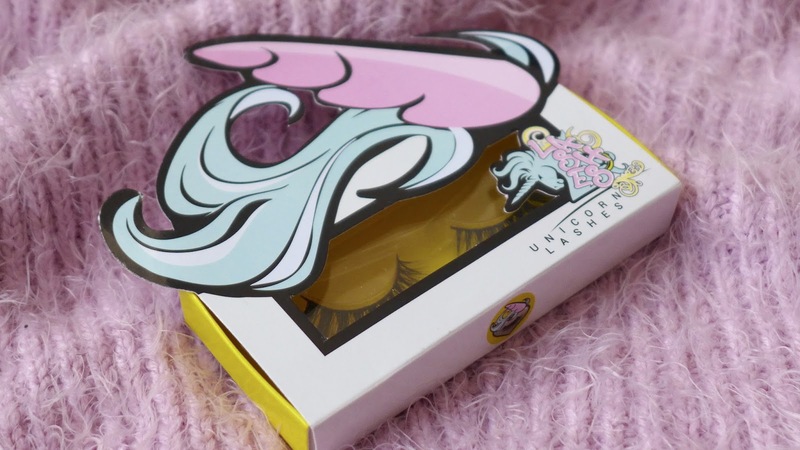 Another thing to note is that unlike high street lashes with their disposable packaging, Unicorn Lashes come with a reusable plastic case to help protect the lashes after each use. 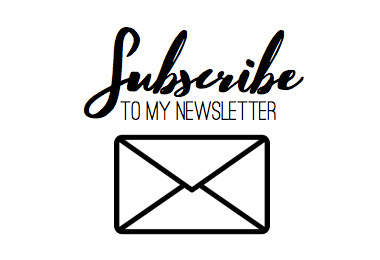 The only downside is that the lashes do not come with their own glue, however separate glue is available to purchase and if you're anything like me you're bound to have a tube of the stuff lying around at the bottom of your make-up bag somewhere! I can't wait to give these a whirl over the festive season and hopefully one day get my hands on those ridiculous Unicorn Brushes.